Use these insights to decide if you’re ready to commit to being an owner-operator. 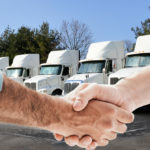 Are you thinking about making the leap from employed truck driver to owner-operator? Despite the obvious differences of being able to make your own schedule and choose your own loads, there’s also a lot of responsibility that comes with being an owner-operator. Where a lot of freedom is given, much is earned. 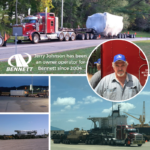 At Bennett, we trust and respect our owner-operators in all areas of the business, which has directly contributed to our success. 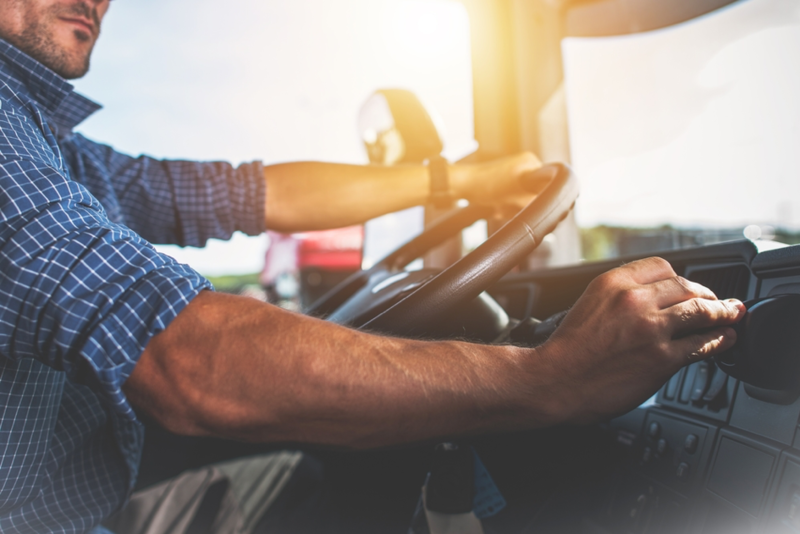 If you’re questioning whether or not the owner-operator lifestyle is for you, there are several factors you should consider before making the leap. 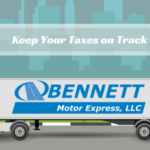 Bennett drivers offer the following advice on some aspects of the job you may not have considered. Before you can become an owner-operator, you’ll need to have a registered USDOT number as well as a Motor Carrier number, which allows you to operate. There is a one-time $300 federal fee for this. As a company driver, a lot of the costs associated with the actual trucks aren’t felt personally. As an owner-operator, this isn’t always the case. McNeese also recommends finding a great accountant and saving for emergencies. Lastly, owner-operators fill out lots of paperwork. Period. Jeffrey Littlejohn, a Bennett owner-operator, says the job requires a lot of behind the scenes work to be successful. If you’re considering a career change, it’s time to think about joining Bennett. If you want to learn more about what it’s like to drive with us, contact one of our recruiters at 800-367-2249! Want to Drive 4 BME? We offer opportunities for owner/operators, solos, teams and experienced fleets in our General Freight and Heavy Hauls divisions. Fill out our online form!